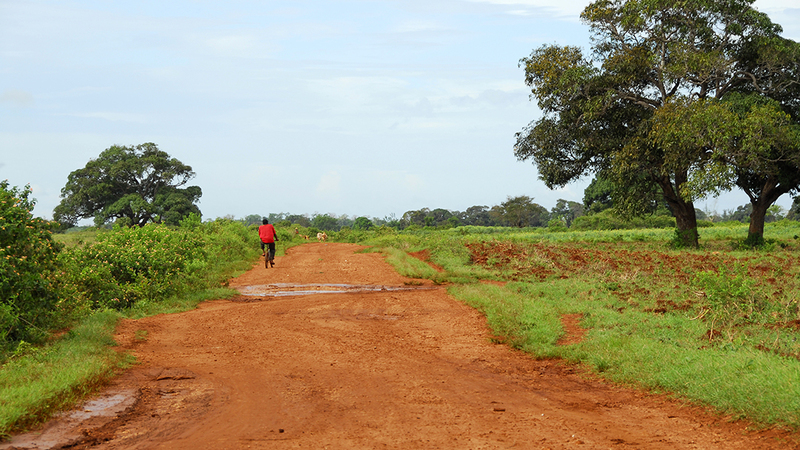 Enhancing availability, access and retention in HIV care in rural Tanzania. This project aims at enhancing availability and access to HIV care in the Simiyu and Shinyanga regions in north-western Tanzania, treating all those found to be positive and improving linkages to care for all HIV-infected clients diagnosed. Clients’ trajectories along the HIV care cascade are embedded in the local social and cultural context. For example, concerns about disclosure can impact linkage to and retention in care. Community-based HIV testing and care provides an opportunity to address some of the ways in which the local context can have a detrimental impact on testing, linkage to and retention in care e.g. reducing the stigma associated with facility visits. AIGHD’s social science research aims to understand how the local context influences each step of the HIV care cascade. We will employ a range of methods – in-depth interviews, focus groups, participant observation – to explore HIV-related attitudes and behaviours in areas surrounding the hubs to gain a comprehensive understanding of the factors that are relevant to HIV testing and care. This will include recruiting a small cohort of around 60 HIV positive and negative persons who are tested through one of CUAMM’s testing campaigns. We will also conduct data collection with population groups that are particularly at risk of falling out of the care cascade e.g. adolescents. We will also assess community expectations and experiences of the T&T project as a way to understand bottlenecks in the specific approaches the T&T project takes to HIV testing and care. In the short-term, insights from this component of the study will be available as a tool for recursive learning in the T&T project, to inform the approach to HIV testing, linkage to care and the decentralized care model. Preliminary findings will be communicated regularly to CUAMM and other stakeholders to maximize uptake of testing, ensure linkage to care and promote retention in care, and to understand any unintended consequences of the approach at any of the steps in the care cascade. Effect of secondary preventive therapy on recurrence of tuberculosis in HIV-infected individuals: a systematic review.